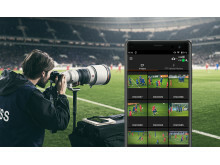 The newly introduced mobile application, ‘Imaging Edge Mobile[i]’ is the successor to Sony’s ‘PlayMemories Mobile’ app and will offer instant transfer of images from camera to a connected mobile device while shooting. Images can be transferred when utilising the new ‘Auto background transfer to Smartphone’ functionality[ii], allowing users to easily share content direct from their phone to social media platforms. 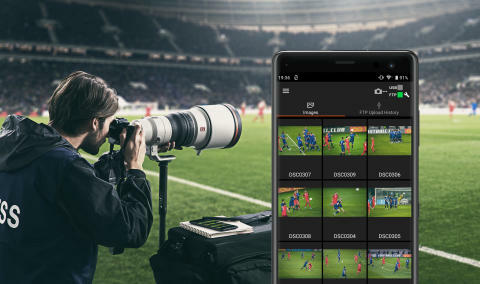 The mobile application also supports 4K movie transfer[iii] and offers remote control functionality.